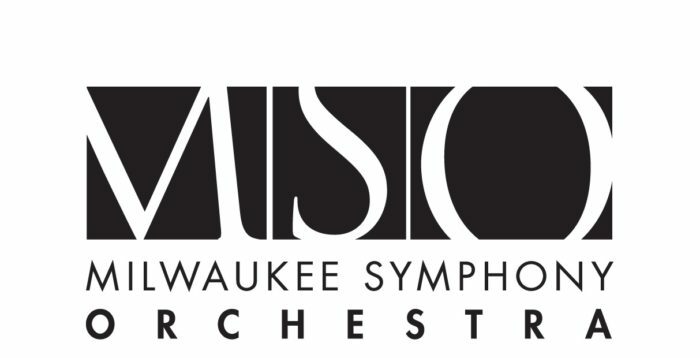 Since its founding in 1959, the Milwaukee Symphony Orchestra (MSO) has continued to be one of the country’s most artistically vibrant and innovative orchestras. This tradition has been enjoyed by millions nationwide since 1971 with the MSO’s radio series – the country’s longest-running national classical radio series. The MSO’s full-time, professional, virtuosic musicians excite listeners with over 140 live concerts across Wisconsin each season. This year, 2019, marks the MSO’s debut in the WFMT Radio Network Opera Series. 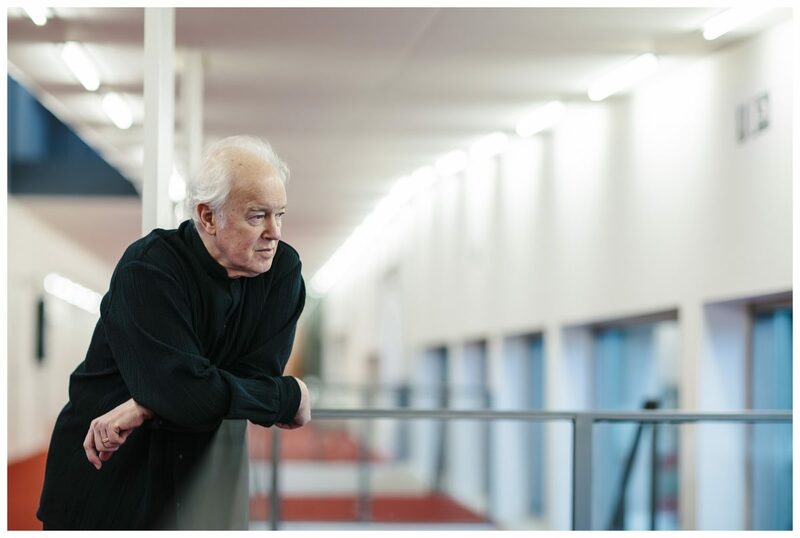 Music director laureate Edo de Waart, during his latter years as music director, embarked on a semi-staged trilogy of the Mozart-da Ponte operas with the orchestra. This fall, listeners will hear the culmination of that initiative – their 2016 performance of The Marriage of Figaro, featuring an American soprano wowing critics from LA to London, Joélle Harvey, and in the title role, Douglas Williams, “a visible, vocal and dramatic star” (Wall Street Journal), whose Figaro is “beautifully sung, irrepressibly charming” (Milwaukee Journal Sentinel).